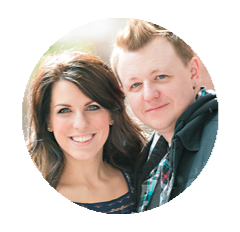 With the Lord Jesus Christ as our leader we are excited to announce the 2nd Awakening Hope Tent Revival to come to the Brainerd Lakes area! This is a 3 night event with an additional service on Sunday morning! This event is for Everyone! Young, Old, church people, non-church people and everyone in between! We are looking for a new church. 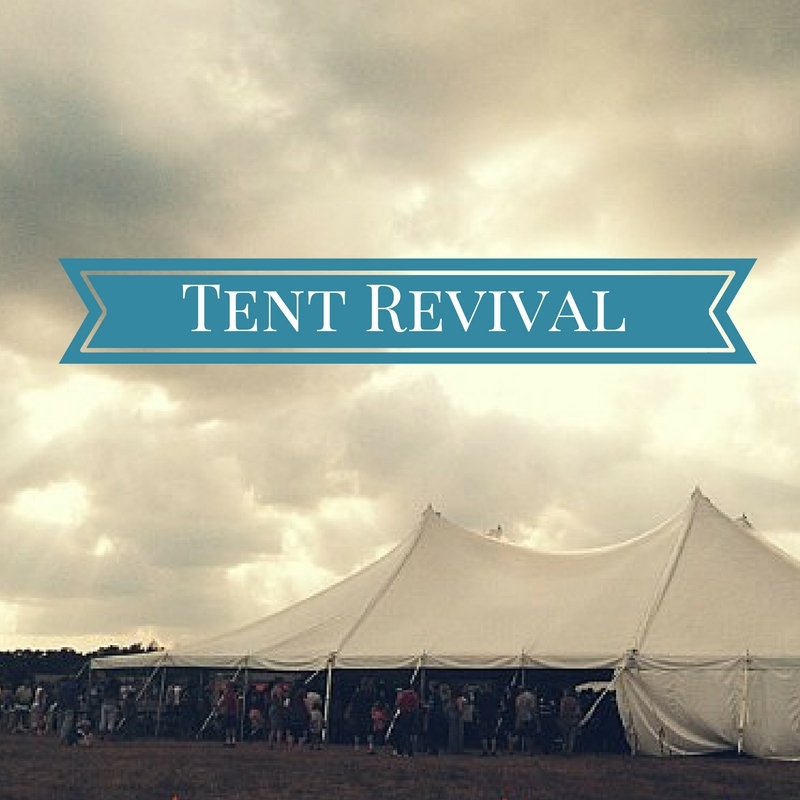 We came Sunday night on your last tent revival and would love to find a church like this.